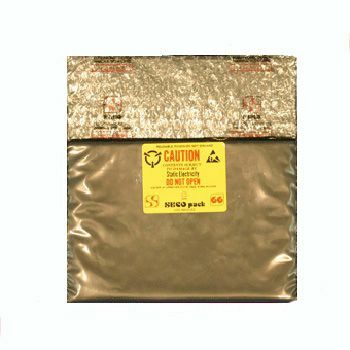 If you are looking for cost-effective solutions for shielding your components from electrostatic dissipative damages, the Seco Pack 77 can fulfill the requirements. 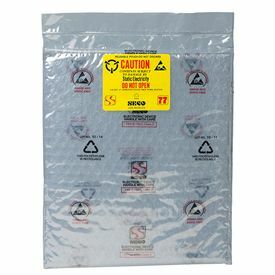 The incredible two layer shielding provides cushioning with its Safecell technology to the items stored inside the bag. 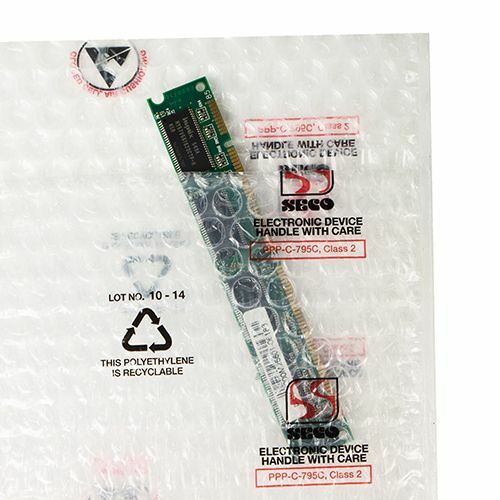 It also safeguards against bad weather, interference, and static charges. 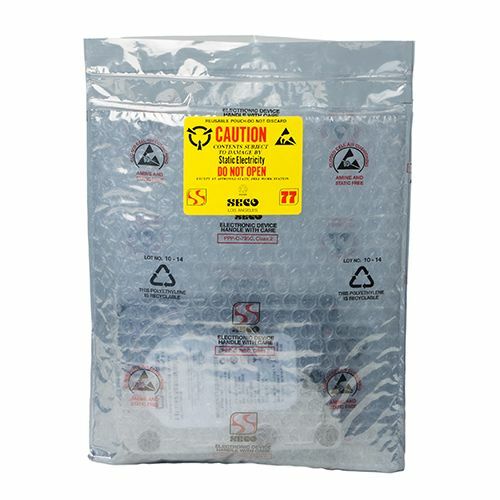 The bags are available in an assortment of different sizes to keep your electronic components safe. 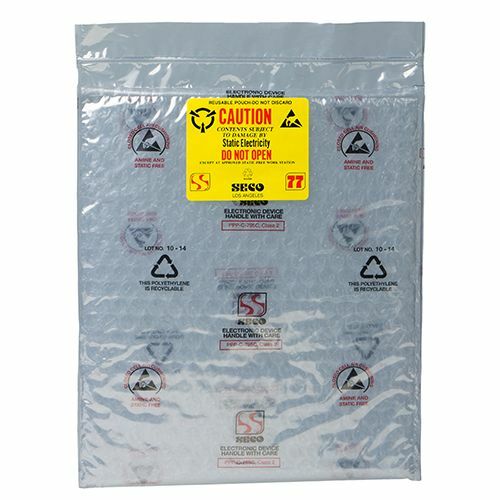 When you are looking for cost-effective shielding from electrostatic and radio frequency interference damage, the Seco Pack 77 offered here is one of the top picks. 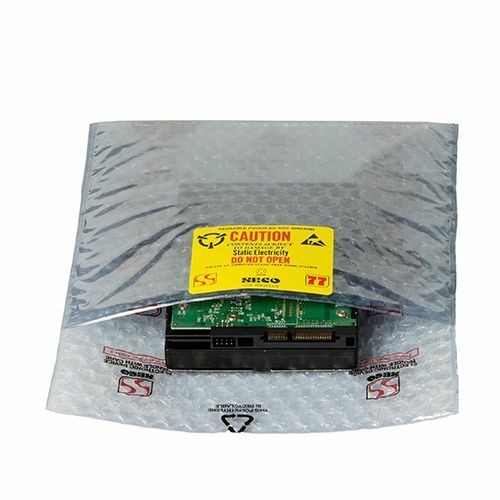 This excellent shielding pouch offers the right level of protection for most devices, and in fact, it also provides a cushioning effect with the Safecell cushioning cutting-edge technology. 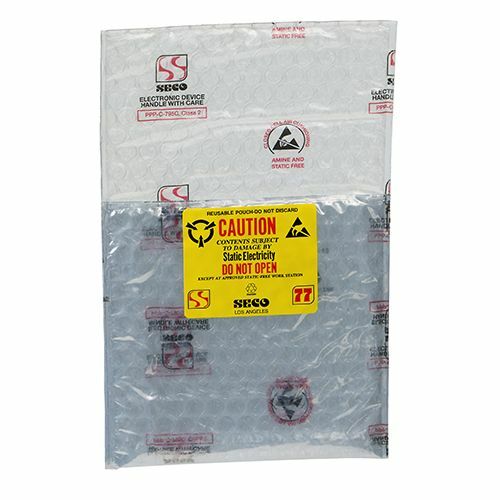 The Pack 77 is a two-layer product, which can also be used as a simple cushioning pack too. 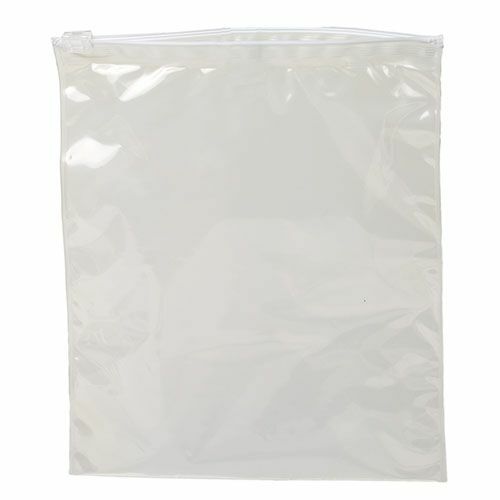 Available in a number of sizes, this excellent pouch will allow you to safely keep most of your electronic devices.